We know how to throw a great party! We operate on a flexible basis which helps prepare us for the eventuality of any last minute changes. 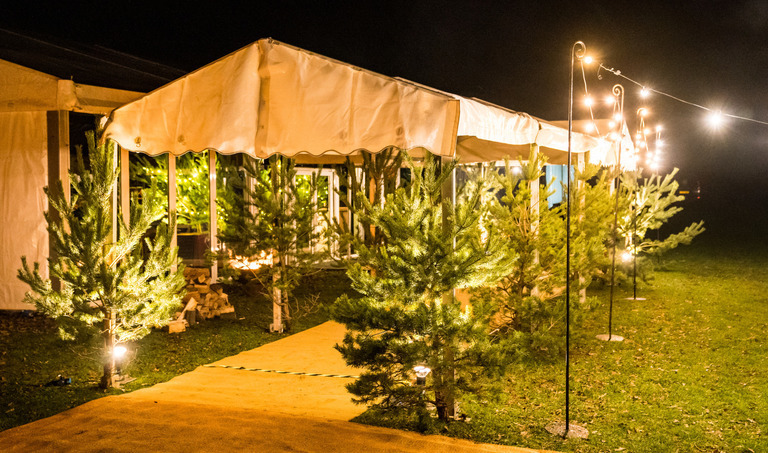 Our reliable and professional team will always work hard to help make your event run smoothly. 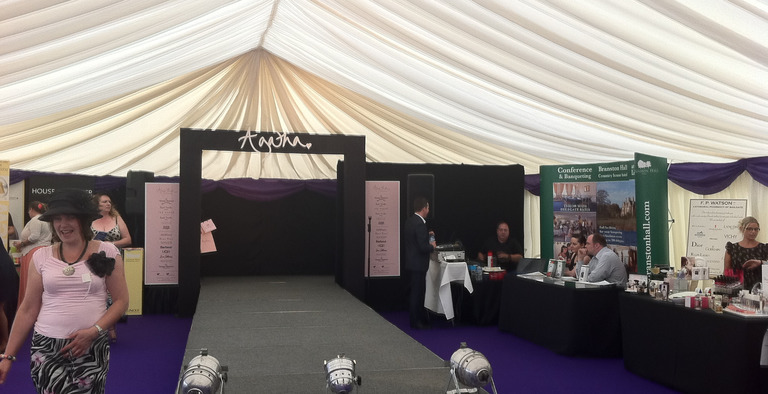 We supply marquees for birthday parties, charity balls, celebrations, anniversaries, themed parties and many more. 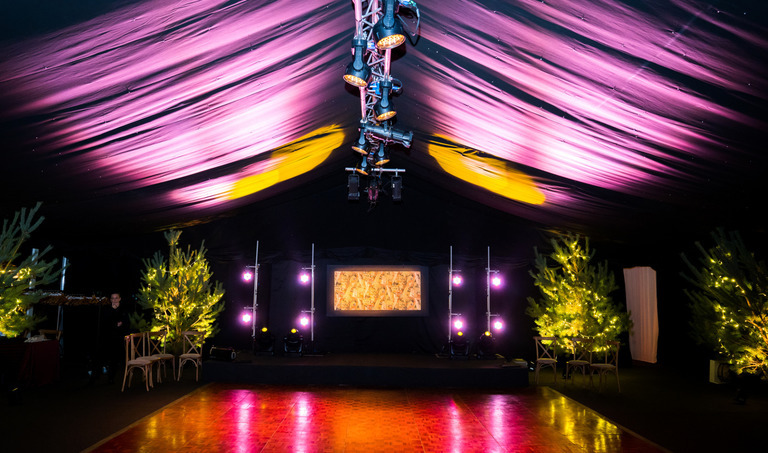 Marquees don't just have to be long and straight they can be joined together to create unique open spaced events.